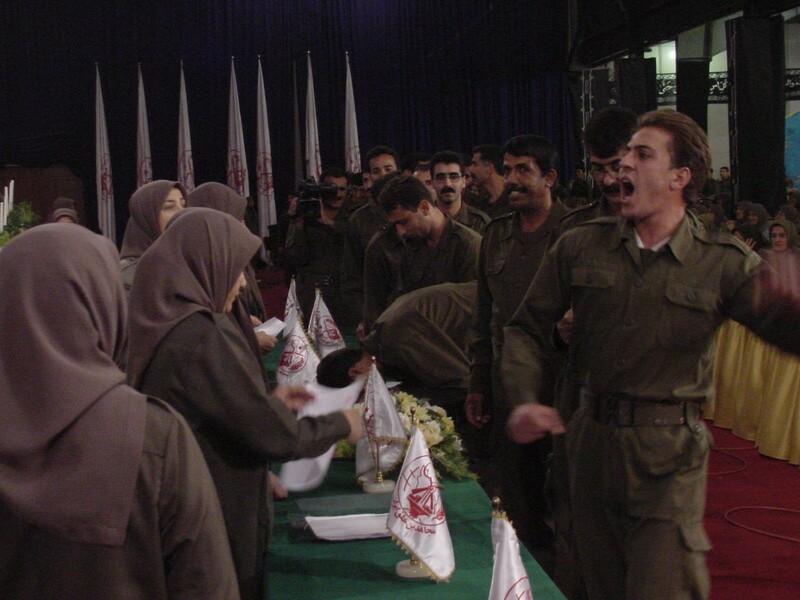 This salon has a capacity of 9,000 people, over 27,000 square meters of which has been hired by an American company for a meeting of "Peace and Freedom" and has been handed over to Maryam Rajavi (leader of proscribed terrorist organisation Mojahedin Khalq). This salon has been hired for 3 days (allowing for the preparation work needed before the show) for 50,000 Euro/day. Preparation of the show has been given to another company for 100,000 Euros. Mojahedin Khalq have opened an office in Port Bagnolet and, falsifying the information about their attack on a meeting in Paris on the 17th of June in which a high ranking terrorist member of the cult was arrested, try to gather support and bring people from French society. They have also put in place a system to transfer people from other countries to increase the audience. The proscribed terrorist organisation, Mojahedin Khalq, using planes, trains and Busses gives 2,000 Euros to people travelling via airports and 1,000 Euros for those coming by train. The cult will be using refugees from Afghanistan and Tajikistan as they speak Persian and has paid for many refugees to participate. This is for the cameras and film as these refugees can be claimed to be Iranians by sight. The sound and light system as well as filming facilities (including a special 9 meter high crane) has cost the Mojahedin 150,000 Euros which has already been paid in full. The distance between the venue and Paris is so far that the train ticket to get there will cost 16 Euros per head. 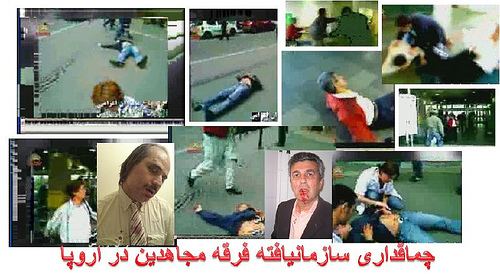 We have been informed that the Mojahedin Khalq (Rajavi cult) following their change of tactics in Europe which started with attacking and seriously injuring participants of a meeting in Paris on 17th June, are planning to make as much violence as possible in and around the salon for their propaganda purposes and to claim to be an important group and therefore under attack. 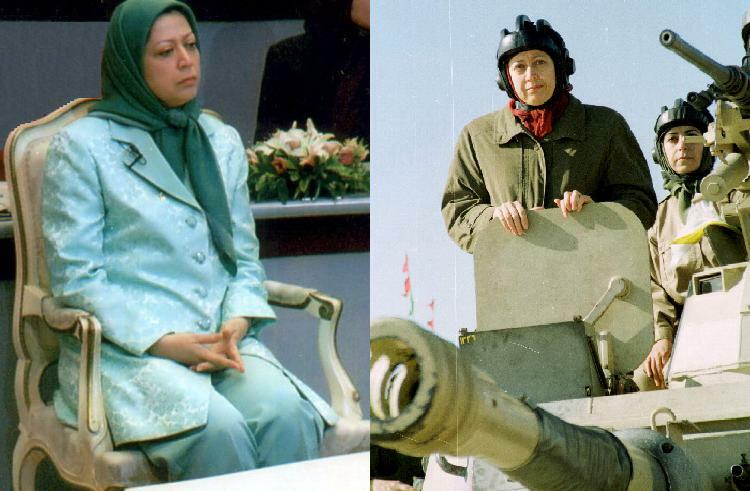 Thousands of disaffected members of the cult who have over the past years chosen to expose the true nature of the cult and its leaders Massoud and Maryam Rajavi by democratic, lawful and peaceful means have obviously predicted the failure of the terrorist cult's desperate change of tactic. The salons given to the terrorist cut by American companies and the millions of dollars spent for the cult's desperate show in France could be considered as the salary given to the terrorist cult by known secret services that have and are using them to do their dirty work. By the most conservative estimates, the show, which probably will bring something between 5,000 to 7,000 hired people to the venue, is costing between 750,000 to 1,000.000 Euros. 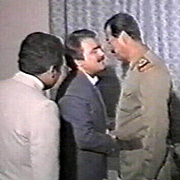 And this is perhaps only a small portion of the money spent by the enemies of the people of Iran in a desperate attempt to save the proscribed terrorist cult, Mojahedin Khalq Organisation.